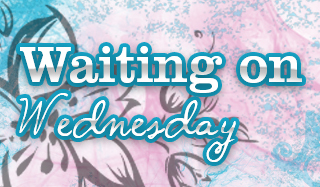 Natalie-Nicole Bates is giving away a $15.00 Amazon Gift Card to a lucky winner during her tour. 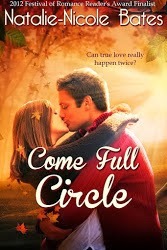 Thank you so much for featuring Come Full Circle at your lovely blog! I am always looking for new authors to read. Your book sounds like the kind I enjoy. I have added it to my TBR list.